SHOWS 10+++! 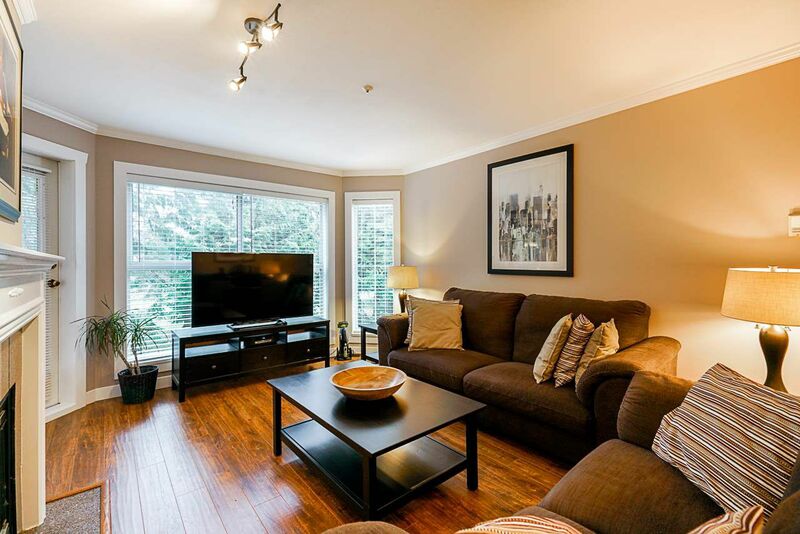 This STUNNING 2 bed and 2 bath condo is CENTRALLY LOCATED with access to public transit, shopping and restaurants at your door step. The building is very well cared for...newer roof completed in last few years, and new carpets being installed this year throughout common areas! This super clean home boasts new flooring, blinds, trim and fresh paint. OVERSIZED KITCHEN has plenty of cabinets with pass through allowing plenty of natural light! This Suite is on the QUIET SIDE OF BUILDING overlooking R.A. Nicholson park. The master bedroom show cases his and her closets and an ensuite with a huge shower!! Home is very clean, bright and quiet.... OPEN HOUSE SUNDAY MARCH 17TH 2-4PM!